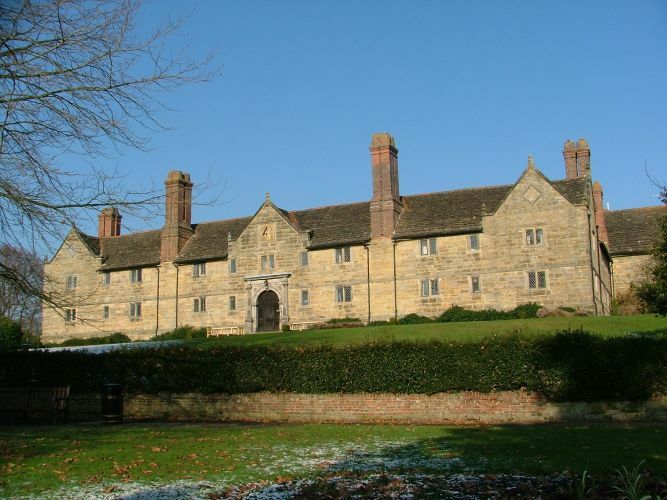 Sackville College is a Jacobean Almshouse founded by Robert Sackville in 1609 and still in use as an Almshouse today. The College is built of Sussex sandstone around a quadrangle and contains large mullioned windows and four exquisite old doorways, the northern one of which bears the Dorset Coat of Arms. These almshouses are a splendid example of Jacobean architecture.